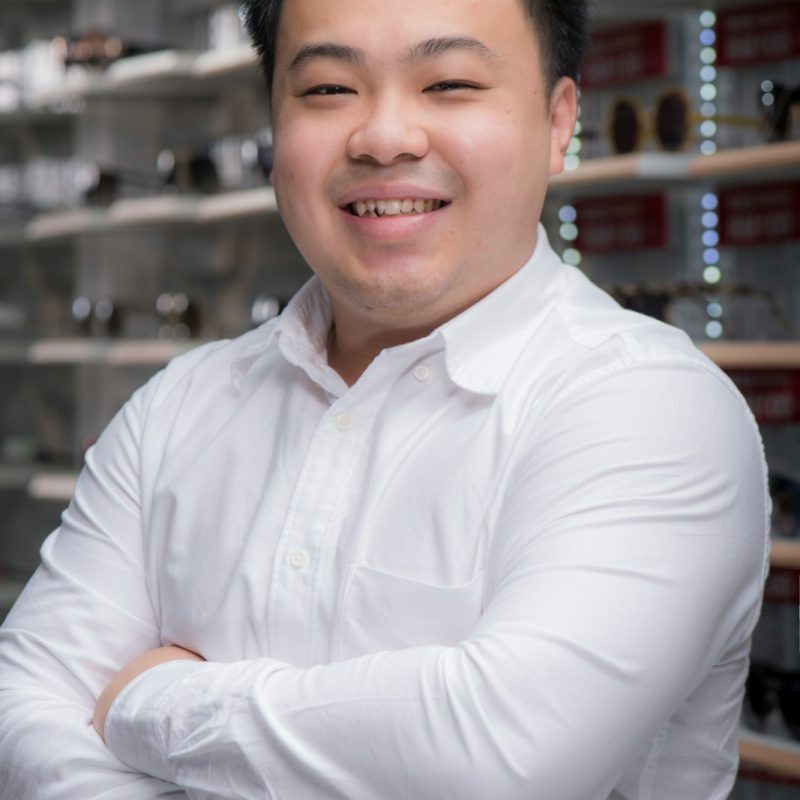 Ryan Ho is a skilled and experienced Optometrist of over 10years. 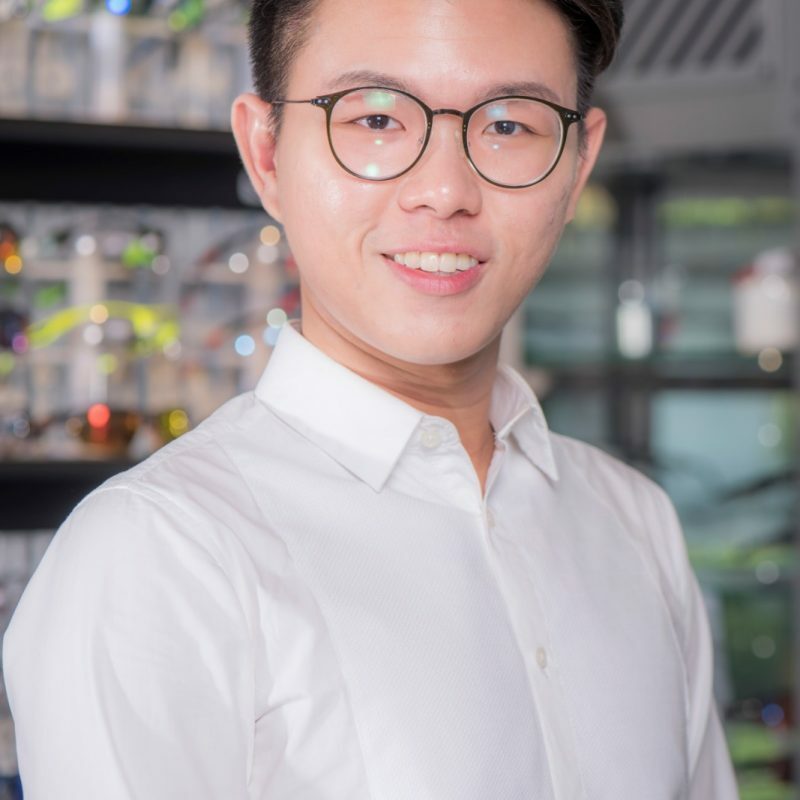 He obtained a first degree in BSc at the University of Kansas, USA, and continued to pursue his passion for the Bachelor of Optometry (Hons) in Malaysia. 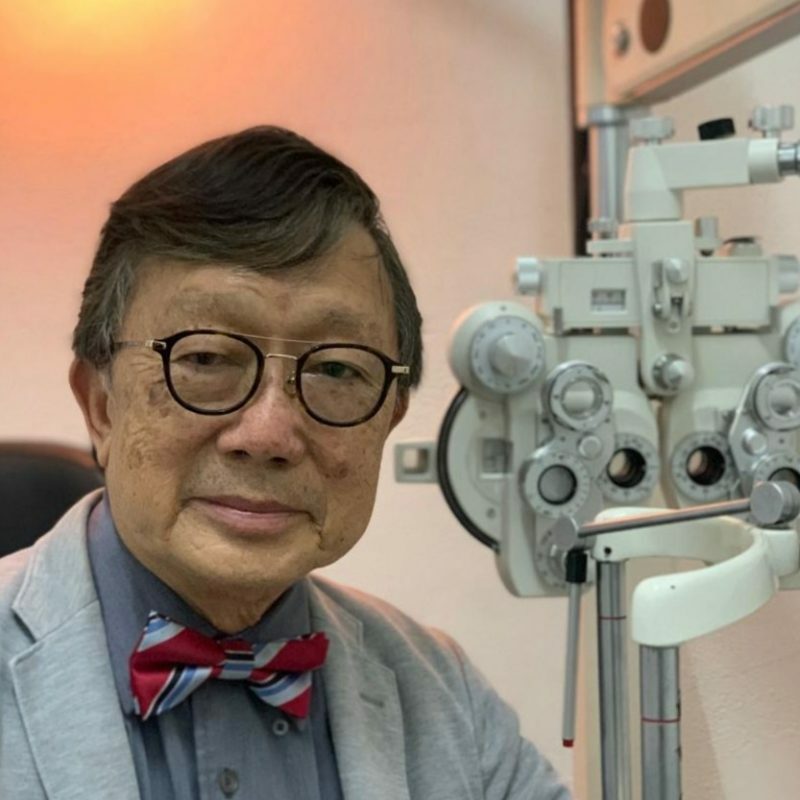 His opinions on the treatment of Ortho-k, monovision, progressive lens fitting, and children myopia have been well sought after, in National TV RTM, TV3 and National Papers such as Bernama, The Star, and more. 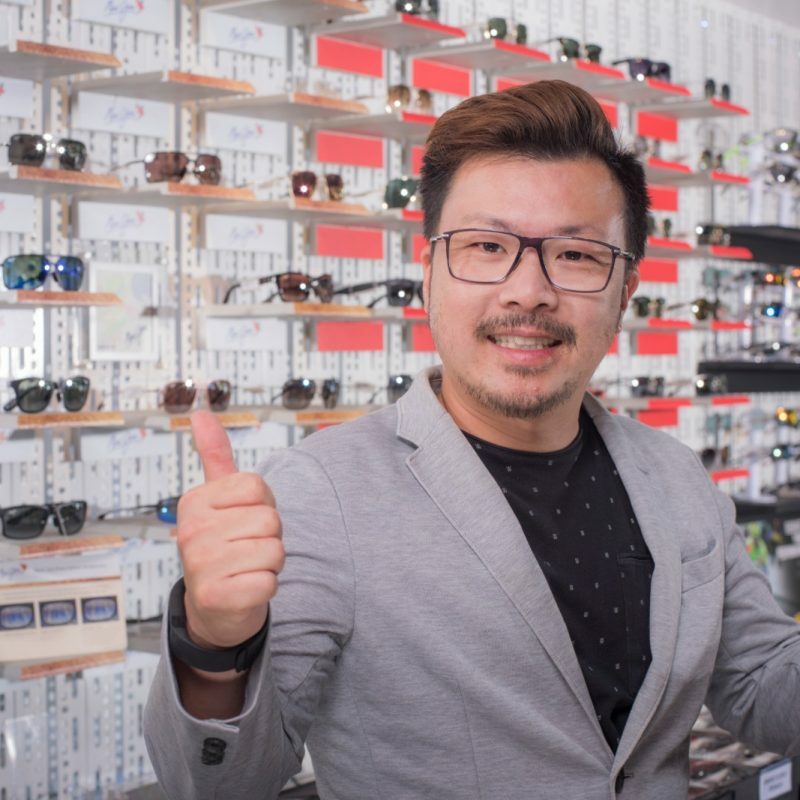 He has help built Malaya Optical from a family owned business of 3 generations to become a two-time award winner of the prestigious Brand Laureate Award. During his leisure times, he enjoys riding his road bike on numerous road adventures. Yvonne Ang has been with our practice for almost 7years. She is an experienced Optometrist graduated from The Tun Hussein Onn National Eye Hospital. She is an expert in Children Myopia, Ortho K and Multifocal Fitting. Yvonne is also really passionate and caring towards patients and constantly receiving positive feedback from our clients. During leisure, she loves to watch movies and enjoy the companies of her friends. Fiona graduated from Tun Hussein Onn National Eye Hospital as an Optometrist. 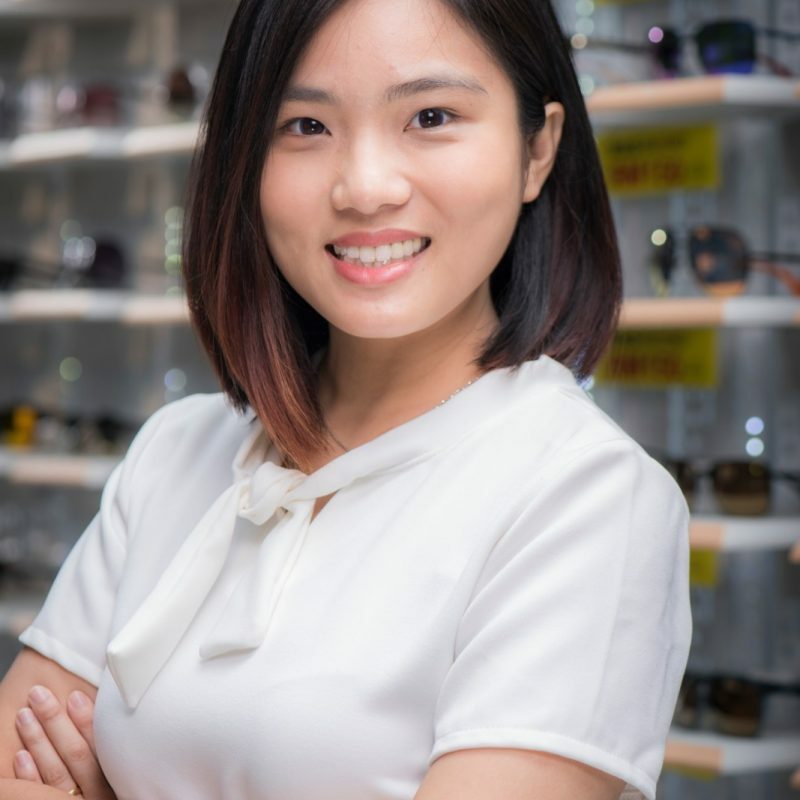 She joined Malaya Optical in 2014 and she is based in Malaya Optical Subang Outlet. Her expertise are progressive lenses fitting and children myopia control. 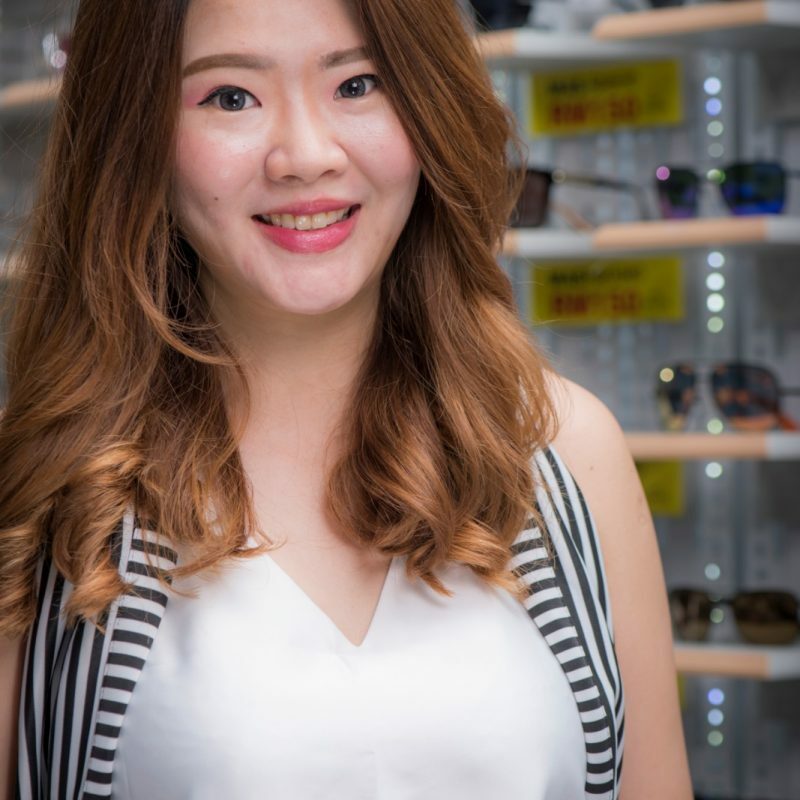 She is also good at styling her clients with the best-suited frames based on their features. Her favorite thing to do out of office hours is catching up with friends. Yes, lot's of them. Chong Hon is an Optometrist graduate from Tun Hussein Onn National Eye Hospital. He is fondly known for being a very nice, understanding and a jovial person, especially to his patients and colleagues. He understands the art of prescribing progressive lenses based on individual requirements, face profile, and industry. Also, he is exceptionally good with his hands for adjustment, fixing, and alignment. During his leisure time, he enjoys the company of this other half. Candice is a graduate of Tun Hussein Onn National Eye Hospital. She has been practicing optometry since 2014. Candice is an experience Ortho K and above 40years old Progressive lenses fitter especially those with high myope conditions. Candice is fondly known as a multi-tasker too, her ability to follow up patients orders, prescriptions and whims. If you have anything to follow up, give her a buzz. Her favorite pass time after office hours is watching movies and exploring artisan coffee places. Anne graduated from Lincoln College with business administration and a minor in marketing. 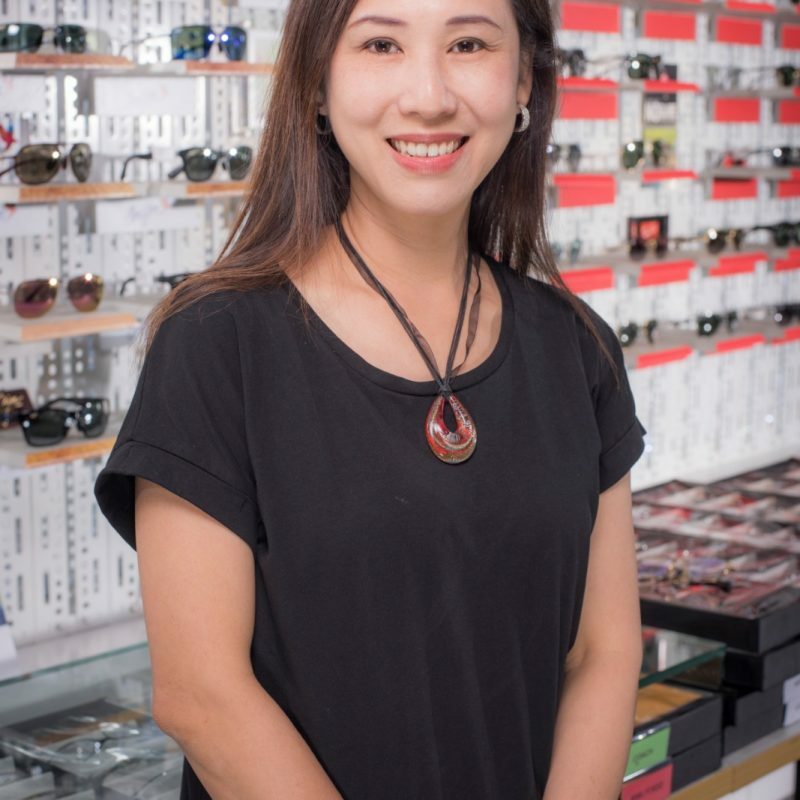 She has been with Malaya Optical for the last 14years. Through her positive attitude and passion, she has grown from sales to a product specialist and now retail manager. Anne is always known to all as the fun, loving, and a dedicated person at work. 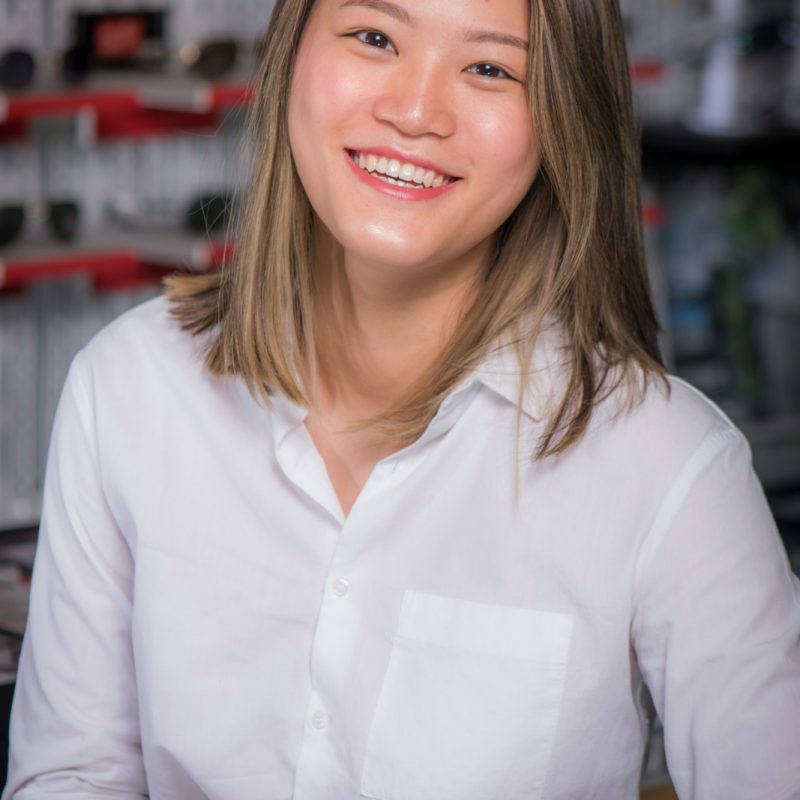 If you have an issue such as warranty, or any other matters, you can always count on Anne as she has the ability to manage and find you a solution. As for her leisure time, she always lets her hair down and eats to her fancy. Agnes graduated from the University of Kansas with first class honors and dean list, with her first-degree in Bio-Chemistry. She then pursue to be trained as an Optician from the UK, FBDO. Now, she is pursuing her masters in Monash. 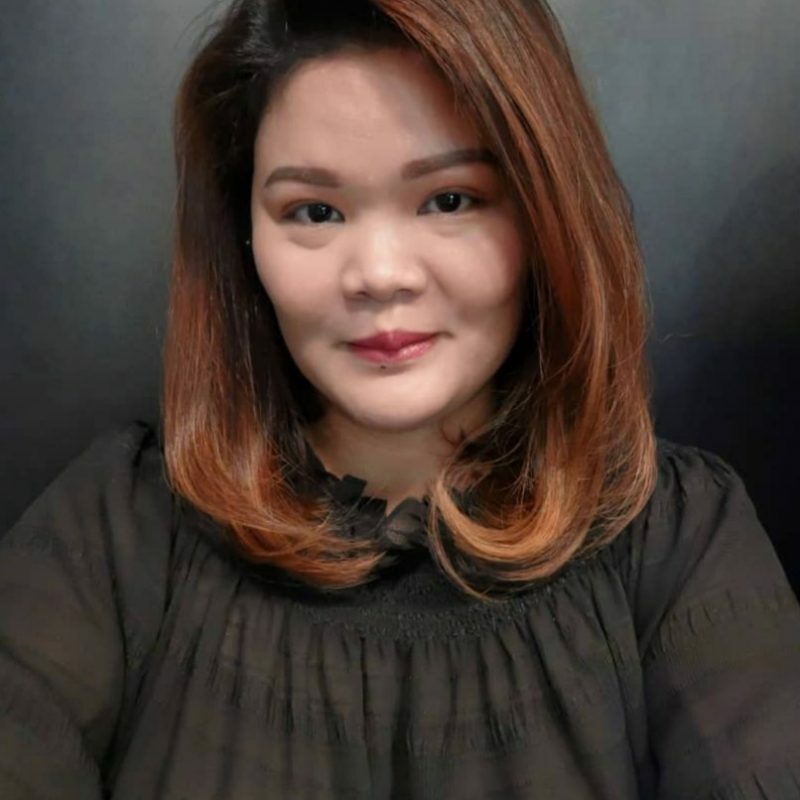 As the founder of Malaya Optical Uptown, she has help built Malaya Optical from a family business to winning the Brand Laureate in 2009 and 2010. Agnes is a number person, who has the ability to identify details and find a solution for them. She is always known to clients and colleagues to be exceptionally thorough, caring and understanding. As for her pass time, she enjoys watching My Kitchens Rules, cooking and going for a quick run. 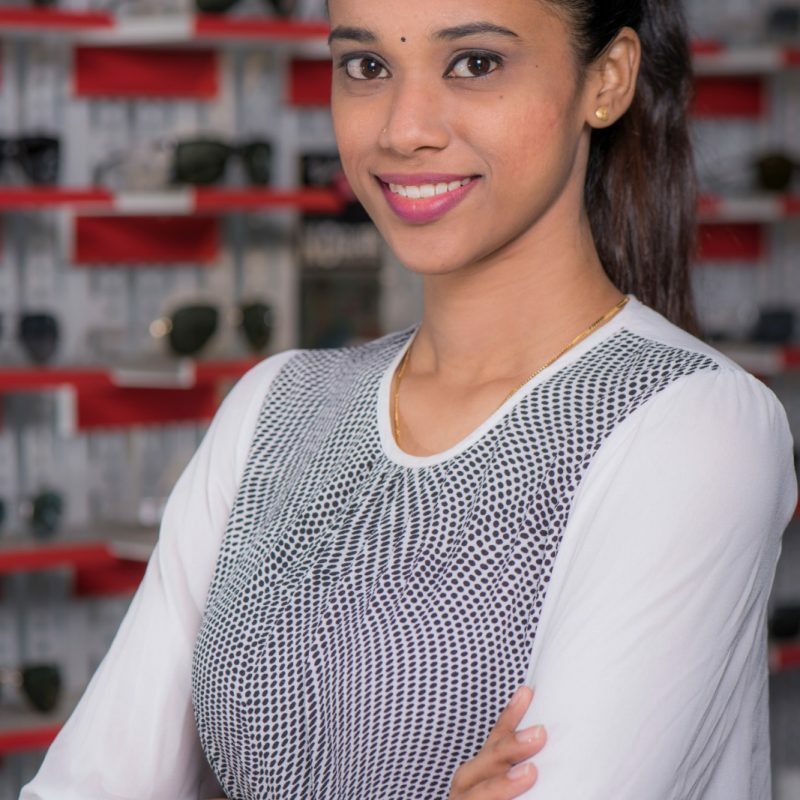 Sashi is a graduate from MSU University with global twining from Bangalore, India with a bachelor of Optometry in 2015. 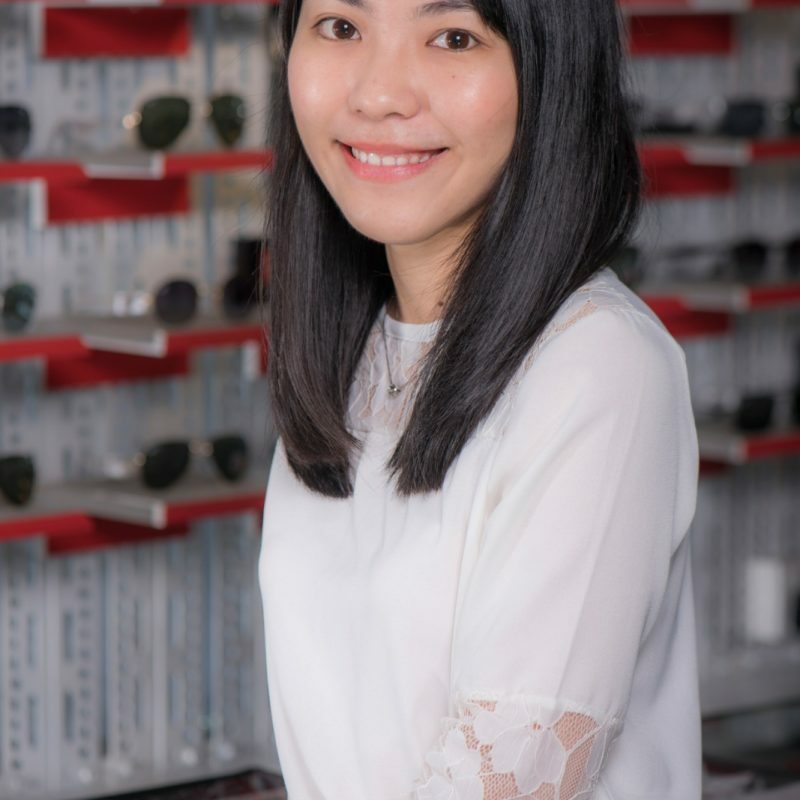 She is based in our Subang branch and pursuing her masters in optometry specializing in Pediatric Low Vision for children. Sashi has vast experienced with the fitting of Children Myopia and Occupational Progressive lenses. She is also known to be charming and especially good with after-sales service. As for her leisure time, she enjoys dancing and watching a good movie. Eunice is a graduate from Tun Hussein Onn National Eye Hospital. She is a very gentle and careful optometrist who is good with children shortsightedness and people with high myopia. Eunice is well known to be patience with her clients and willing to explain the details and complexity of the eye. Her pass time is going out with friends and reading a book during her leisure time. Khong Yi graduated from Tun Hussein Onn National Eye Hospital with his bachelors of Optometry. He is a person who has an attitude that says no, even with slight hearing impairment on both ears, nothing stops him. He is willing to adapt and known to clients as the soft-spoken and gentle optometrist. As for his pass time, he enjoys his mobile phone 😉 and chatting up with a few buddies.